Recently the HP Envy 15 Beats limited edition laptop hit the market and Seattle was chosen to be one of eight cities where a launch party will be introducing this machine to the public. 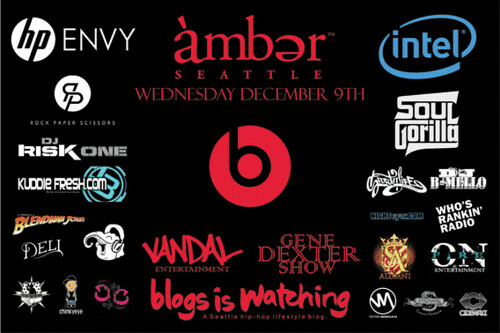 The event goes down this Wednesday, December 9th at Amber in Belltown. 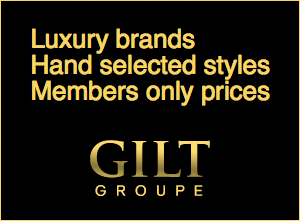 This is a free event where an RSVP is highly recommended. With the party comes a giveaway and one winner (must be present at party to win) will walk away with this fine piece of technology. In addition, The Gene Dexter Show will be in the building conducting red carpet interviews along with Ms. Casey Carter as this occasion will be streamed LIVE online for those not in Seattle. 1) Follow @blogsiswatching on Twitter and send out the following tweet,"I just registered to WIN #drdreslaptop and you can too! Thanks to @blogsiswatching I've increased my chances. 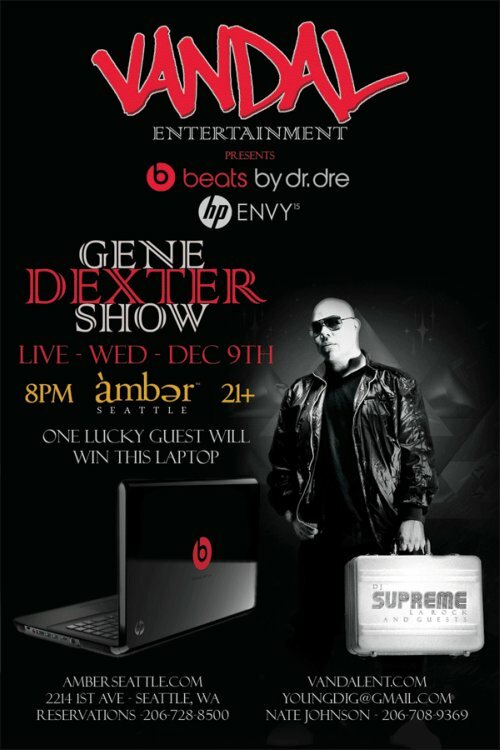 http://bit.ly/hpenvy15beats"
winning the HP Envy 15 Beats limited edition laptop"